Planning a visit to Inner Harbor in Baltimore? There are so many things to do and see while exploring the harbor and one of our favorites is renting paddle boats! That's right...paddle boats! 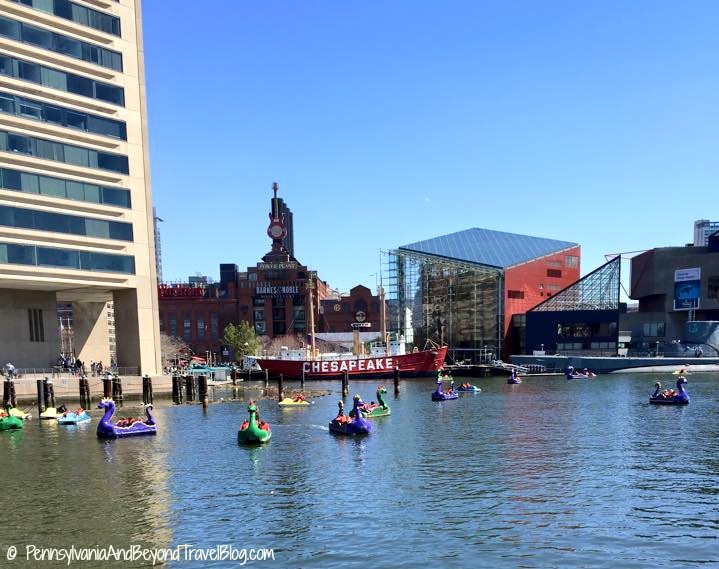 Team Chessie Paddle Boats and Electric Boats is a great way to explore Inner Harbor by water. The company offers rentals by the half-hour and hour for their "Nessie" style paddle boat, classic-style paddle boat and you can rent one of the electric boats if you don't feel like paddling. 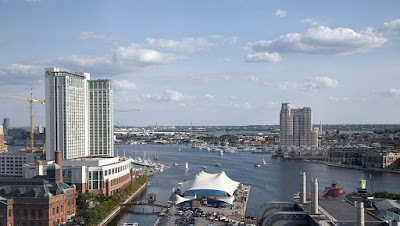 Price ranges from $10 up to $20 per half-hour depending on which style of boat you rent. A reduced rental fee is available for large groups. Some of the boats will hold 1, 2 or up to 4 people. They are open for business April through November, weather permitting. They do have a few rules & guidelines that you must adhere to. All kids under the age of 12 must be accompanied by an adult. Children must be at least 2 years of age...no kid's under the age of 2 are permitted. All boat renters MUST wear a life jacket, no exceptions. You can learn more about Chessie Paddle Boats and Electric Boats at Inner Harbor in Baltimore Maryland by visiting their site online. 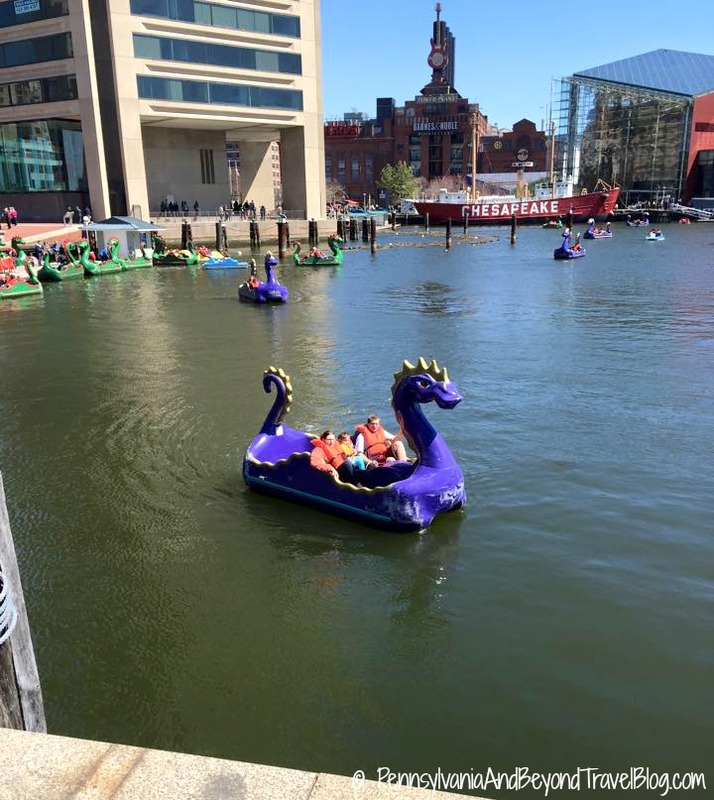 I have never been to Baltimore and would love to try the paddle boats. I am gla d that they enforce a life vest rule.